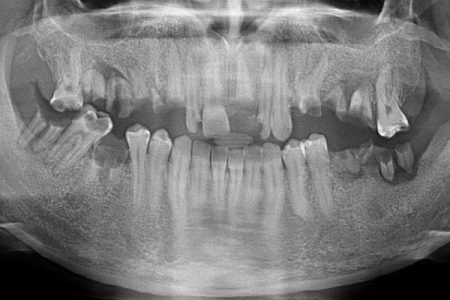 Dr. Ana Ferro provides a detailed clinical case of a 23-year-old patient with a severely degraded dentition. 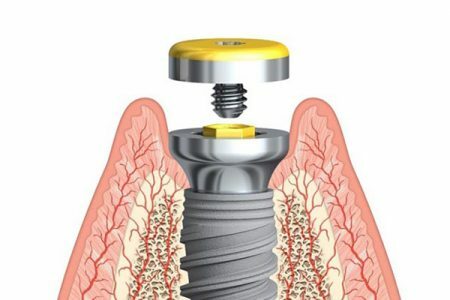 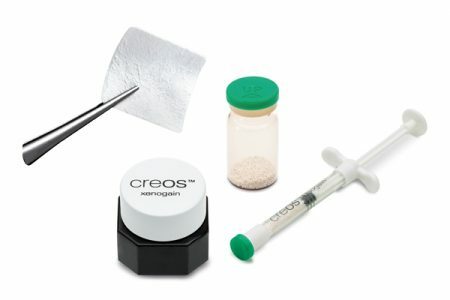 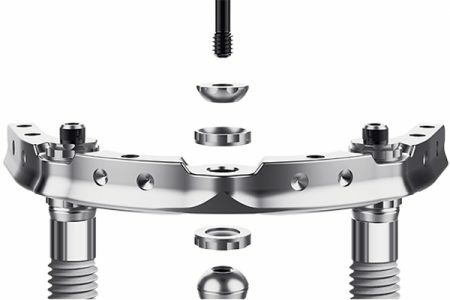 Professor Werner Zechner, a specialist in bone grafting, implant surfaces and guided implant placement protocols, summarizes his experiences with creos regenerative solutions. 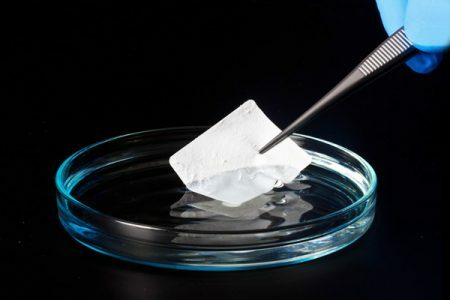 Tissue dynamics and regenerative outcome in two resorbable non-chemically cross-linked collagen membranes for guided bone regeneration: A preclinical molecular and histological study in vivo.